7 Nights AI Acc Per person in dbl. The Gloria Golf Resort is part of the Gloria Hotels Group which also includes Gloria Serenity Resort and Gloria Verde Resort. 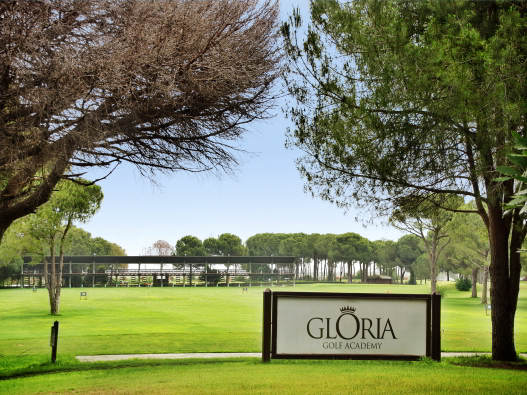 All three Gloria hotels are located close to one another in a peaceful location of Belek. The Gloria Golf Resort is a luxury beach hotel situated on the coast of the Mediterranean and the Acisu River. The resort is set amongst pine forests at the foot of the Taurus Mountains. Gloria Golf Resort has 8 restaurants which feature cuisine from around the world including Italian, Mediterranean and Turkish cuisine, the hotels also offers 6 bars serving snacks and pastries, and 24 hour room service with a good choice of menu. The 515 room hotel offers a wide range of accommodation from standard rooms to superior garden family rooms set around a shared pool, junior suites or two bedroom villas which are all located in lush gardens. All rooms have a free wired internet connection, satellite TV and air conditioning. 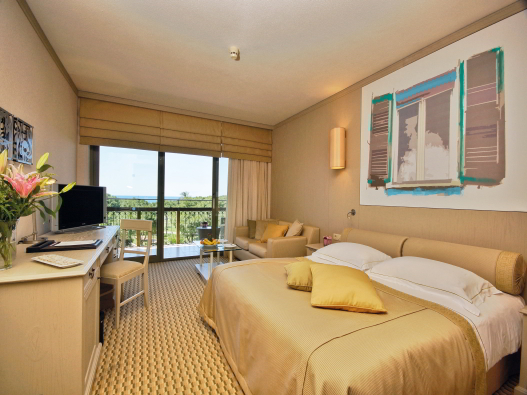 All rooms have a private balcony to enable you to enjoy the views of the resort and grounds. 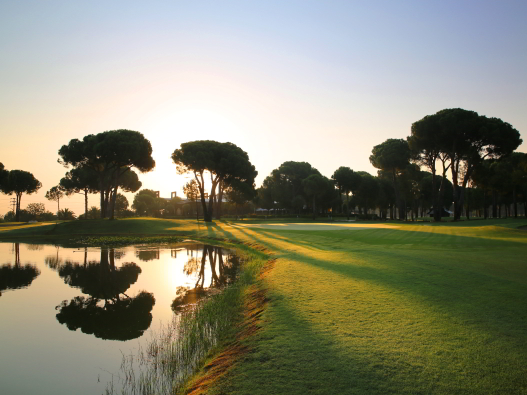 Gloria Golf Resort is the biggest golf course in Turkey offering two 18-hole and one 9-hole course plus its own 45-hole championship golf course set in a stunning pine forest. The two other Gloria golf courses are located just a few minutes away at Gloria Serenity and Gloria Verde; these can be accessed using the complimentary shuttle service. Guests can also enjoy the facilities at both Gloria Serenity and Gloria Verde. The resort also offers a luxury LA Source spa, Water Park and a kids club. For those guests that are health conscious the hotel also offers a fitness centre including step machine, cross trainer, treadmill and body building weights. The hotel is located 7km from Beleks nightlife, bars, restaurants and shops with a bus stop at the hotel entrance and the hotel is 37km from Antalya International airport.